At the Christopher & Banks women’s clothing store located in Animas Valley Mall in Farmington, NM we offer updated classic styling and quality products at a great value. As a specialty retailer for women who value quality, affordable stylish apparel, accessories and exceptional service, we’re here to help you transition into the warmer months with our new spring and summer lines. 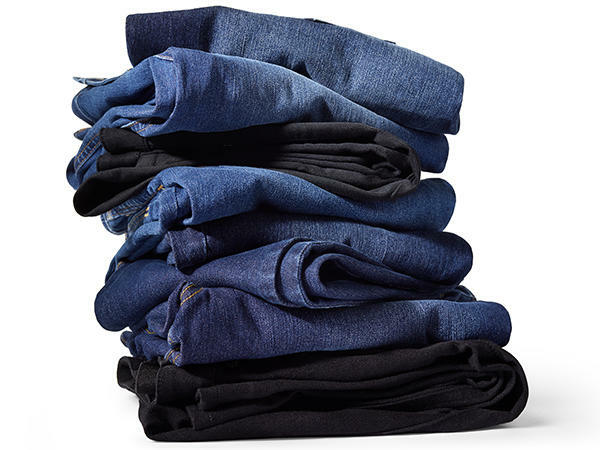 Our Must-Have pieces include our Signature Slimming pants and jeans, sweaters that you can wear no matter what season and our Wrinkle Resistant shirts. Customer favorites also include our Polished Professionals work essentials and our Black and White collection. Our Relaxed Restyled collection includes pieces that will keep you comfortable all day- trust us, comfort and style never looked so good. Christopher & Banks provides a fresh and colorful mix of clothing and accessories for every occasion, creating looks that work for your lifestyle. Our Christopher & Banks women’s department store is far more than just a place to shop, we celebrate you, your life, and recognize that life is purposeful, and clothes should be effortless. Shop today at Animas Valley Mall.